Would it surprise you to learn that the United States wastes more energy than any other country in the world? In fact, we waste over half of all the energy we produce. That’s due to woefully inefficient appliances, poorly insulated buildings, and our own bad habits when it comes to turning off power supplies or running appliances during peak hours. There is hope, however! Read on for a checklist of simple actions you can take today, that will help improve your home’s energy efficiency for years to come. Is your refrigerator avocado green or harvest gold? If you’re using older appliances, they’re probably wasting a lot of energy. Switching to Energy Star-certified appliances will reap huge rewards, in the form of lowered energy bills. While they might cost a bit more upfront, you’ll recoup your money quickly and keep saving, month after month. It’s also worth checking to see if your energy company lowers rates during non-peak hours. Typically, that means nighttime. So it makes sense to run the dishwasher, washing machine, and dryer overnight, while everyone is asleep. If your lamps and light fixtures are still outfitted with incandescent light bulbs, get thee to the hardware store ASAP. 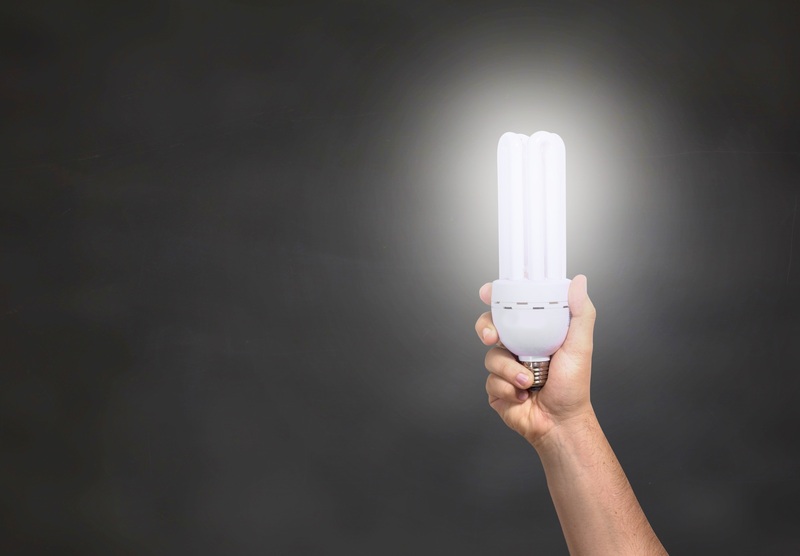 Replacing them with LED light bulbs is a no-brainer, given that they use a whopping 80-90% less energy! Not only that, but they are much, much longer-lasting and provide better, brighter light. Your hot water heater might be one of the biggest culprits when it comes to wasted energy. First, you’ll want to check the temperature it’s set to. If it is higher than 120º, turn it down. It’s worth waiting a few extra seconds for the water from the tap to heat up. Secondly, make sure the heater stays toasty warm by putting an insulation jacket on it, and by wrapping any accessible pipes in insulation as well. What’s an energy vampire? Simple — an electronic device that stays active or in sleep mode while remaining plugged into an electrical socket. Phone chargers, laptop chargers, televisions, video game systems, etc. should all be either powered down when not in use, or unplugged. The Department of Energy estimates that these vampires account for 10% of your energy bills! Of course, it’s not always convenient or easy to unplug appliances — especially televisions and stereo systems that might be difficult to access. One solution is to use advanced power strips to do the work for you. As you can see, it doesn’t take too much of an effort to greatly improve your household’s energy efficiency. Before you pay another sky-high bill, do what you can to limit your wasted energy — and wasted money. Need an HVAC tune-up or some clean filters? Give us a call. We’d be happy to help you become more energy efficient today!